Just a day before his 65th birthday, Russia's ambassador to the United Nations died in New York Monday of cardiac arrest, according to the the Russian Foreign Ministry. 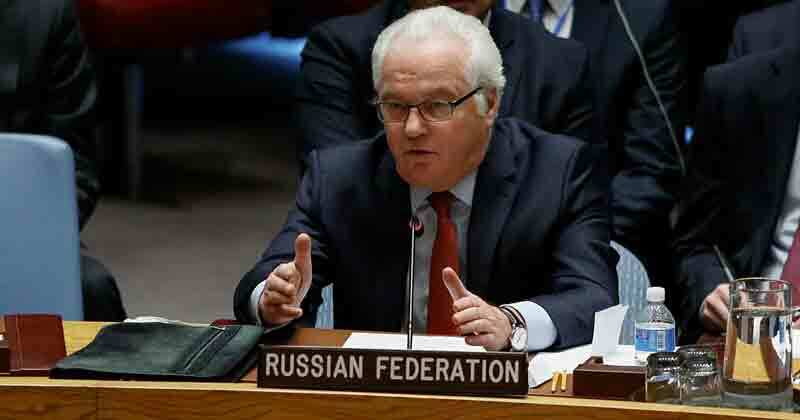 Vitaly Churkin, 64, was rushed to New York’s Presbyterian Hospital where he was pronounced dead of cardiac arrest. Career diplomat, Churkin, previously served as ambassador to Belgium, Canada and NATO, and held his position at the U.N. since 2006.